Looks like G to me. I don't think there were any Hs in Africa. Do you know if the PKW IV F2 was deployed to North Africa?. Am trying to remember if it was the F2 or the G that initially caused 8th Army problems. 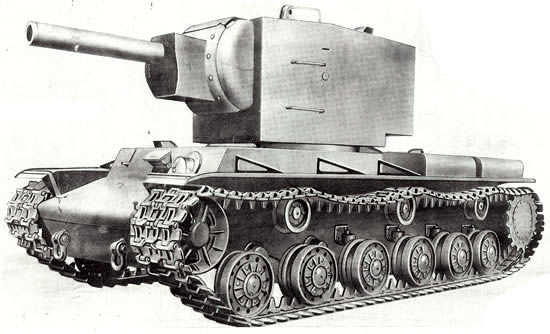 It would have been PzIV Ausf F2 (then renamed to G) or Ausf G, depending on the date of production. H wasn't introduced till a month after the end of the campaign. What gives the foreground away as a Tiger? The track is quite obviously from a Tiger and that did it for me. No other vehicle in North Africa had such a wide track. Edited by DKTanker, 04 April 2015 - 0113 AM. Yep, the track, thickness of the side armor, torsion bars, and road wheel size and configuration. 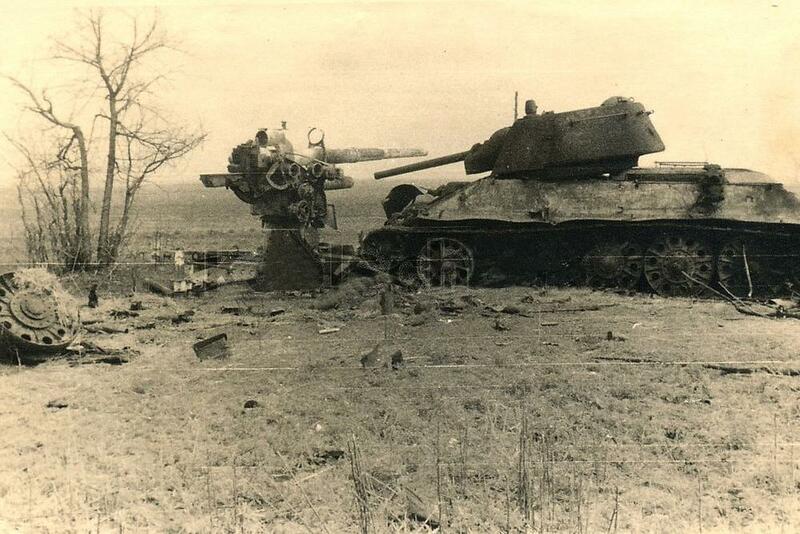 Pz.Kpfw.III also used torsion bars, but this ain't no Panzer III. 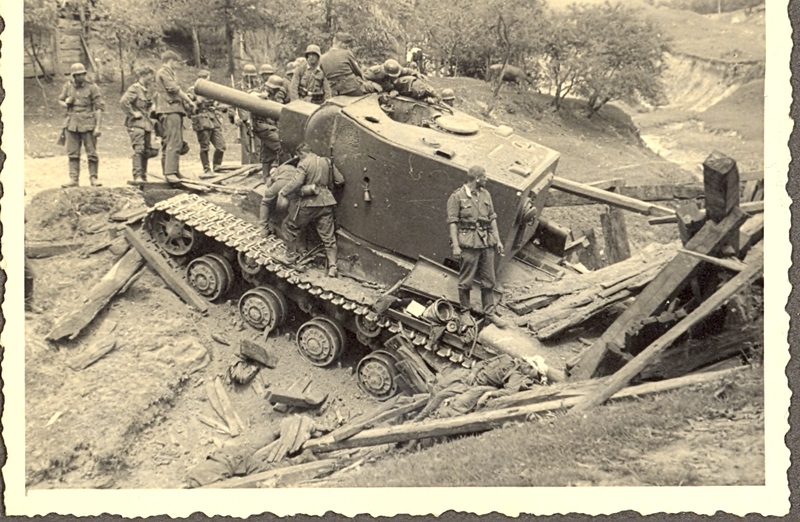 IIRC the Tiger is one of the seven lost during "Ochsenkopf" in February 1943. Five due to mine damage, one hit by artillery and one got stuck in soft ground. At least five of them were blown up. The writings can be translated as "up to here and not any further" and "assault section 122". Curiously there is a writing error. it should be "hierher" not "Hieher". Does not help your propaganda if you cannot write correctly. Edited by Panzermann, 08 April 2015 - 0414 AM. Well, it is correct, you can find it in the Duden online. Gebrauch: süddeutsch, österreichisch, sonst veraltet"
Edited by methos, 08 April 2015 - 0459 AM. I thought it was probably related to the old-fashioned "hie und da". Still should not have capitalized it. But then Grammar Nazis never won a war either. I was stuck in todays predominance of standard german. Oops. Could be a bavarian soldier or of Baden or some such. 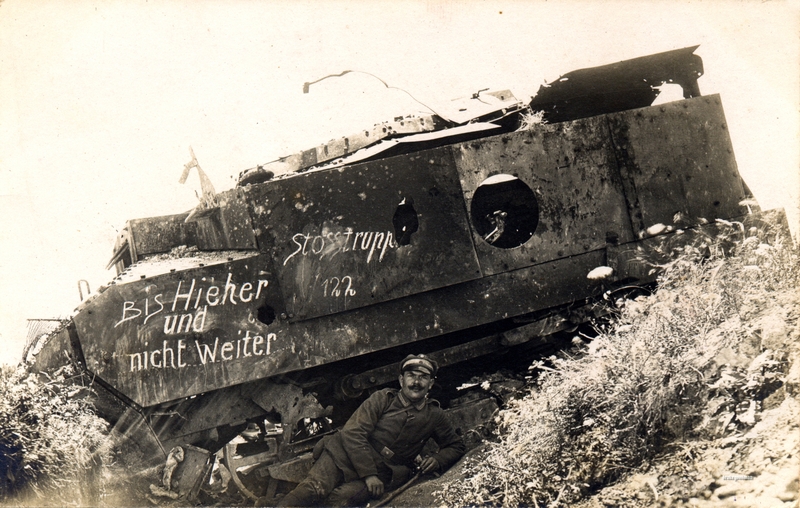 Is there more known about the sector and units where this photograph was taken? But a capital H is still wrong. But as Banshee said, grammar Nazis do not win wars. Just like uniform Nazis. I am fairly sure that is a pistol port. Ah, I see...I see. So what would that be dangling there, a closure plug for the hole? Yep, if you look in this picture, it's the thing that looks like a solitary rivet on the side of the turret.